We stock a wide range of cycles from Wilier, Whyte, Marin and custom built bikes from Santa-Cruz . Accessories ranging from clothing to lights . 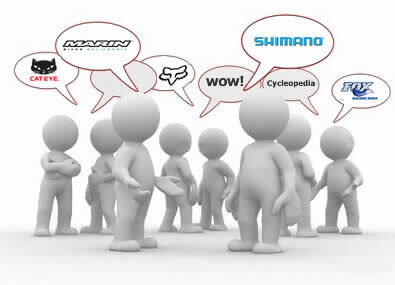 We stock many different brands and makes and all top quality cycle parts, come down and see for yourself.